Have additional questions about showing and selling your work? Get in touch hello@hicharlene.com or on Instagram @CHARCLAM where I’ll be sharing more LDF visibility tips. Want help with showing and selling your work? 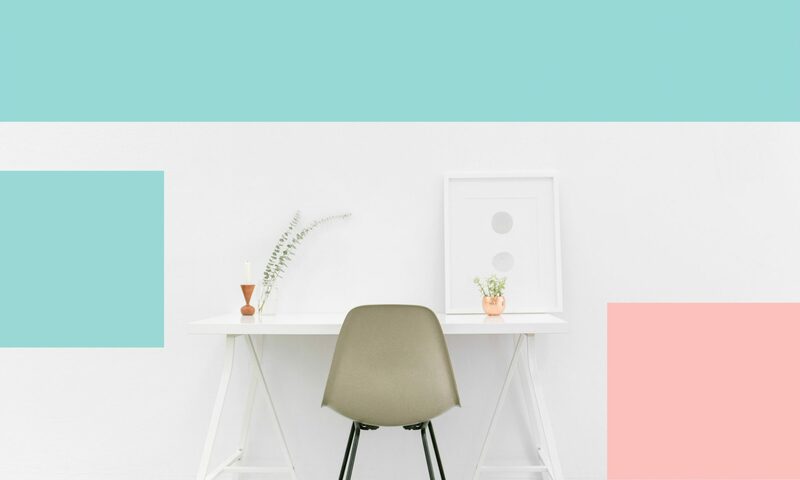 Book a free 20-minute call with me by video chat so I can learn more about you and your creative business! Un Chat with Charlene. 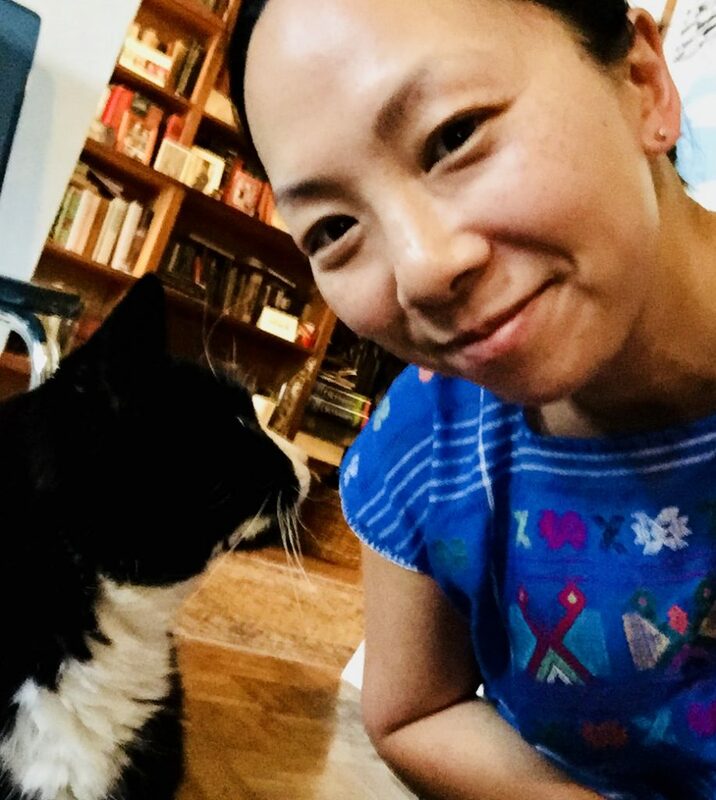 Mao the cat would say, go ahead and schedule A Chat with Charlene! Welcome, members of The Design Trust Business Club! 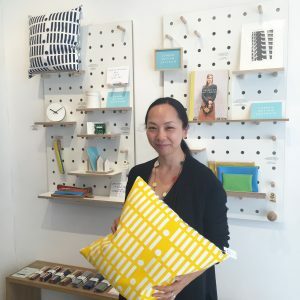 Thank you for watching my webinar Pop-Up Shops: What, Why and How. 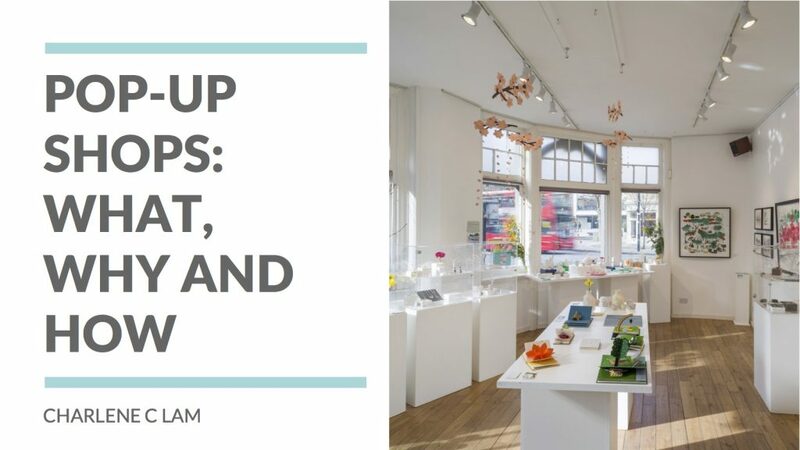 Planning your own pop-up? 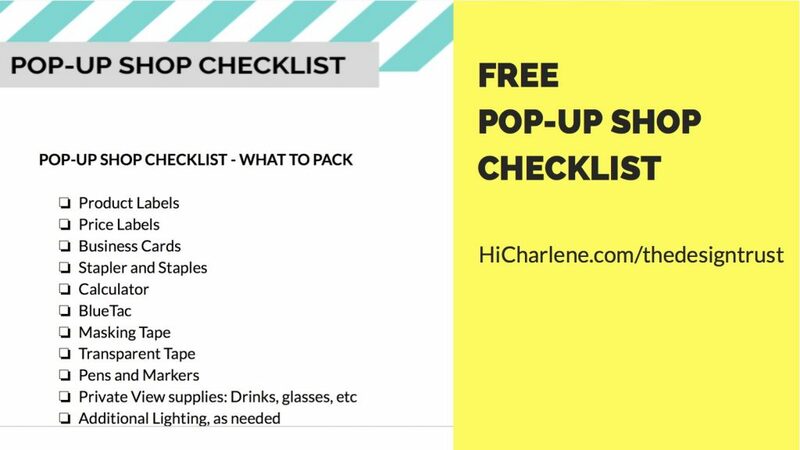 Get your free pop-up checklist – the same one I use for my pop-ups! – by subscribing to the Hi Charlene newsletter. I’ll share my tips for showing and selling your creative work. Your information will never be shared and you can unsubscribe anytime. Thanks! Looking forward to sharing my creative biz tips with you!